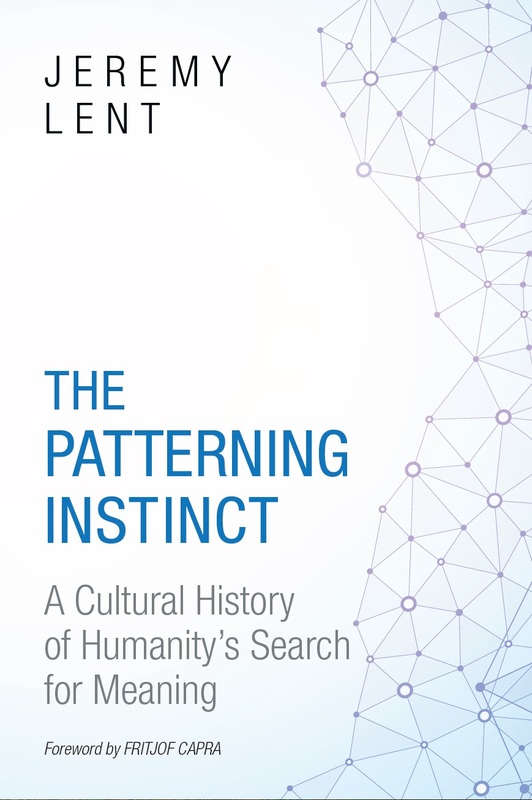 I’m delighted to announce that my book, The Patterning Instinct: A Cultural History of Humanity’s Search for Meaning, is now available for pre-order online. The Patterning Instinct explores the way humans have made meaning from the cosmos from hunter-gatherer times to the present day. It reveals the hidden foundations of our unsustainable civilization, and offers a potential vision for a more harmonious future. There has never been a more important time to understand how we’ve arrived at our present situation. – Paul R. Ehrlich, author of Human Natures. “A brilliant deep dive into the history of human cultures that brings us to today’s cultural dysfunctions that threaten the planet. Insight, illumination, and potential ways out of the seeming dead-end that we’ve walked ourselves into. I would recommend it! – Thom Hartmann, author of The Last Hours of Ancient Sunlight. – Fritjof Capra, author of The Systems View Of Life. Pre-order The Patterning Instinct and get a limited time special offer. Please consider pre-ordering The Patterning Instinct now. That helps to boost the profile of my book prior to its launch in May 2017. 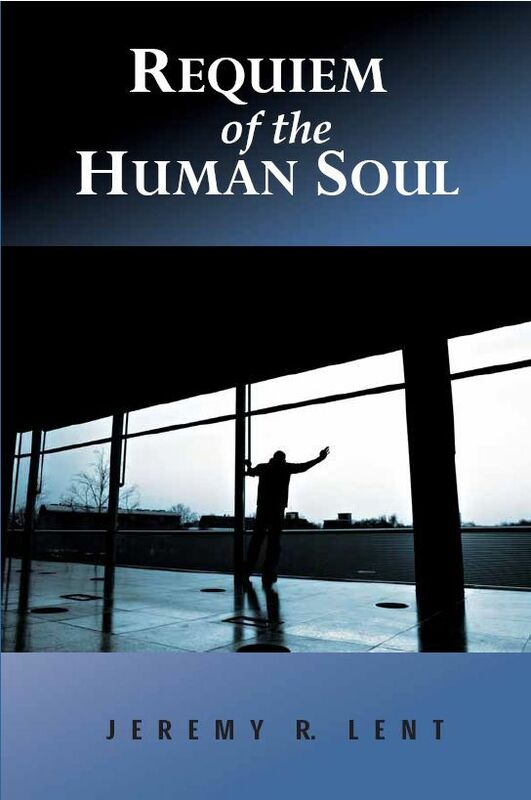 I invite you to take advantage of a special offer if you pre-order now: Send me your proof of pre-order, and I’ll send you a complimentary signed copy of my science-fiction novel, Requiem of the Human Soul. Posted on December 5, 2016 by JeremyPosted in WorldviewsTagged Anthropocene, consumer culture, Systems Thinking, the patterning instinct, Worldviews. Previous Previous post: How Bad Will It Get? What Can We Do About It?